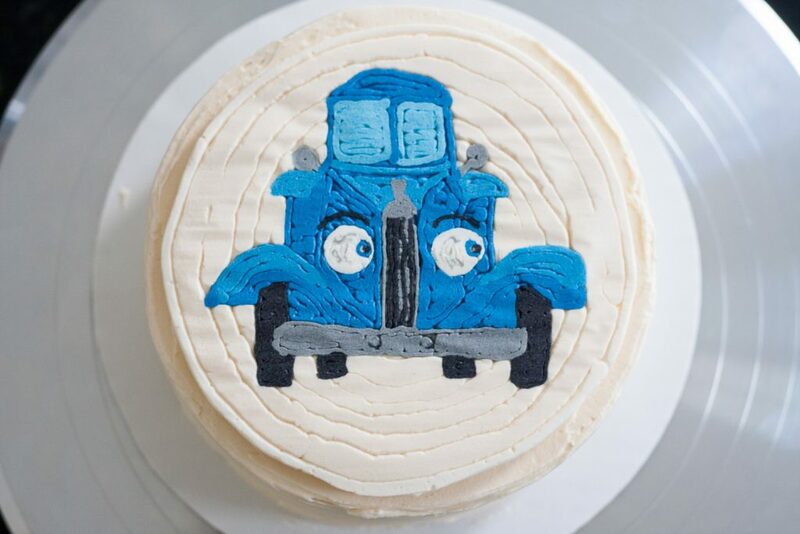 In this post I share how I used a buttercream transfer to make a Little Blue Truck smash cake for a friend’s son! I feel very fortunate to have found many friends with infants after our move to Virginia – mainly because it means that from time to time, I get to make smash cakes! I absolutely love making smash cakes for first birthday photo shoots. 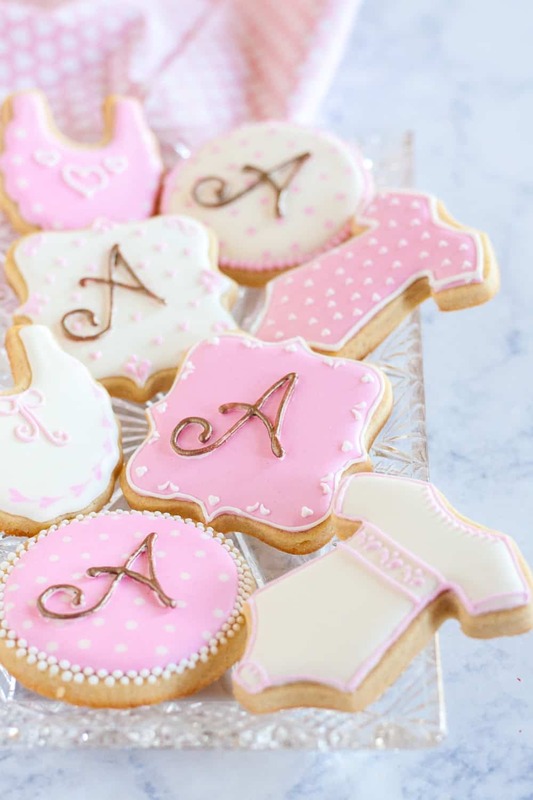 I think it’s a fun and unique way to mark a first birthday, and the pictures are so cute! Mostly because the babies have no idea what to do with their own cake. 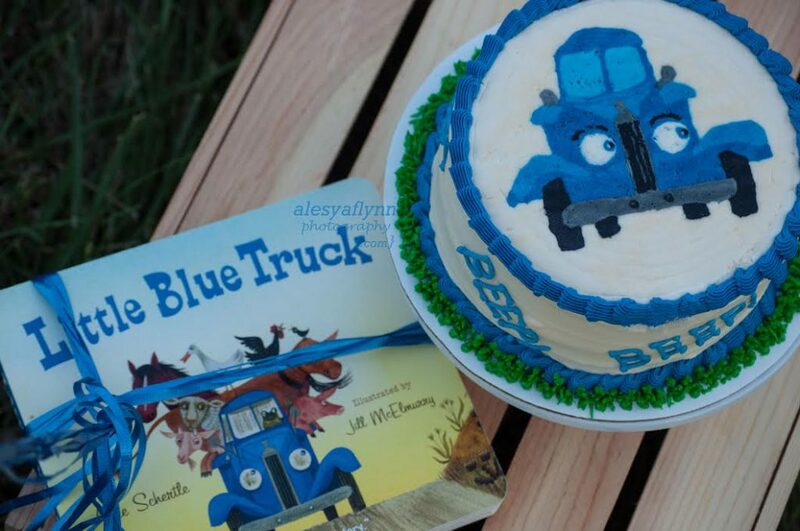 When my friend Alesya of Alesya Flynn Photography asked me to make a Little Blue Truck smash cake for her son’s first, I was thrilled! 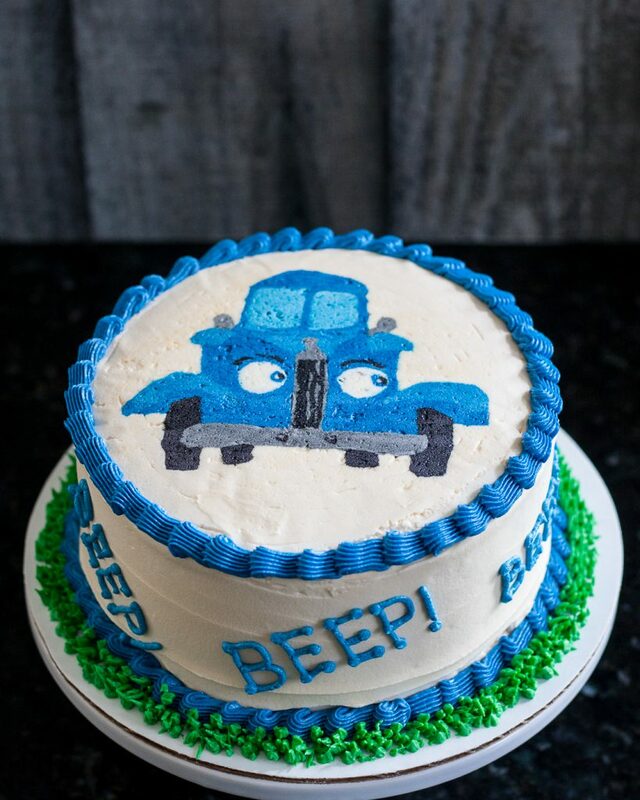 She asked me to make a Little Blue Truck smash cake, inspired by her son’s favorite children’s book. Start by printing out a picture of the image you’d like to copy. 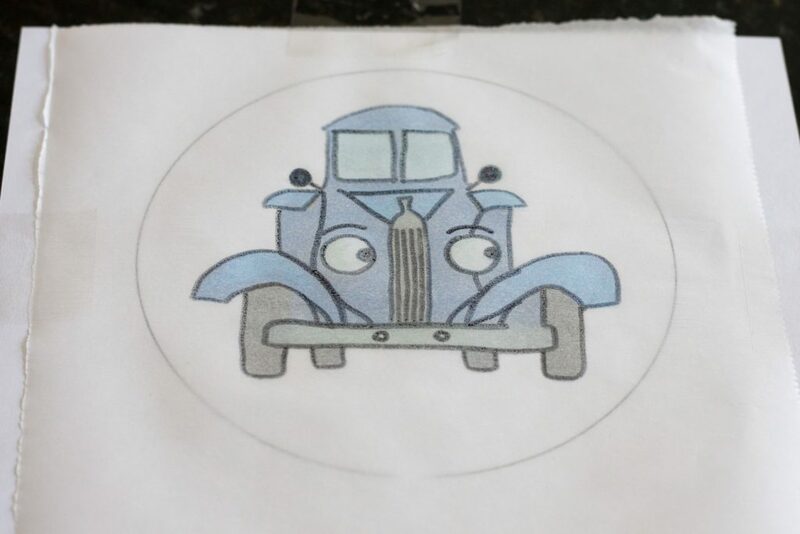 For simplicity, I printed a picture of just the Little Blue Truck, scaled to the size I wanted. When you print, it helps to place the image in a circle almost as large as your cake. Not only will it allow you to scale the image properly, it will result in a more finished presentation. 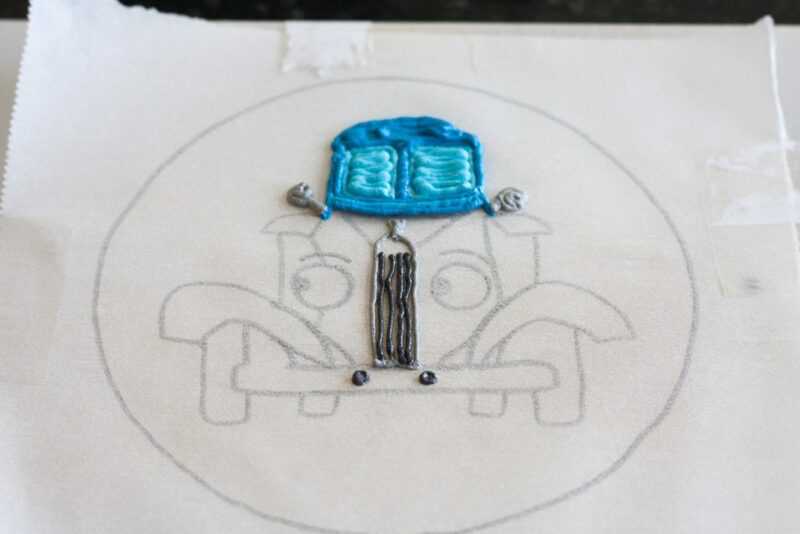 Lay a sheet of parchment paper over the image and trace all the lines for the image, and the outline you created in the shape of your cake. A fine tip permanent marker is great for this. It will not touch the cake at all, so you don’t need to have a food marker. Flip the parchment paper over so the side you wrote on is facing down, and affix to a light colored hard surface. You should be able to see the image clearly through the parchment paper. 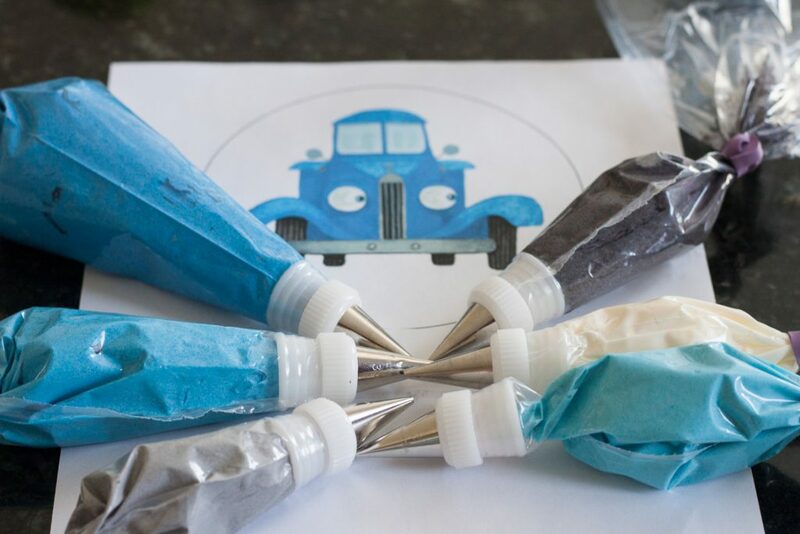 Use your favorite crusting buttercream recipe (this is important later, you want the crusting), fill piping bags with every color frosting you will need for your picture. 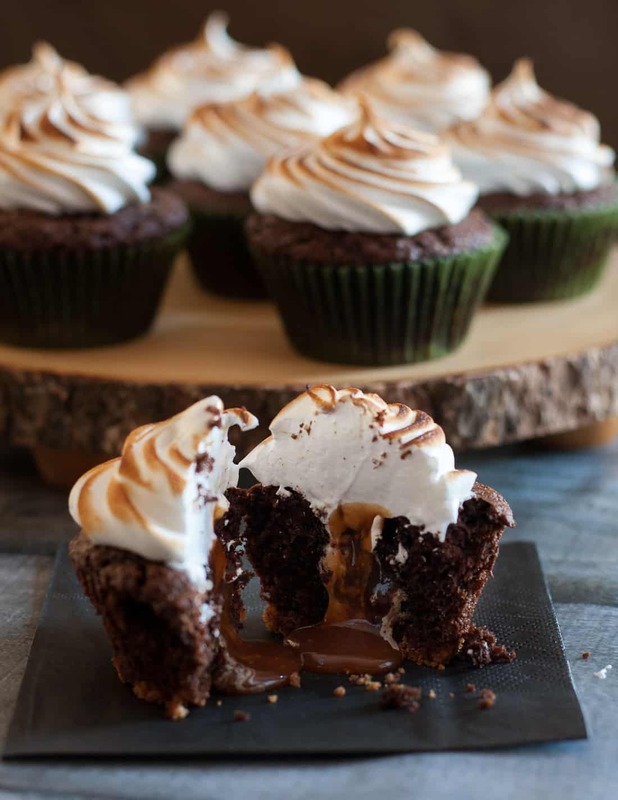 Have an assortment of frosting tips on hand. I used everything from a 1 to a 5 round tip. Now, this next part can get a little tricky, so warm up those creative muscles! 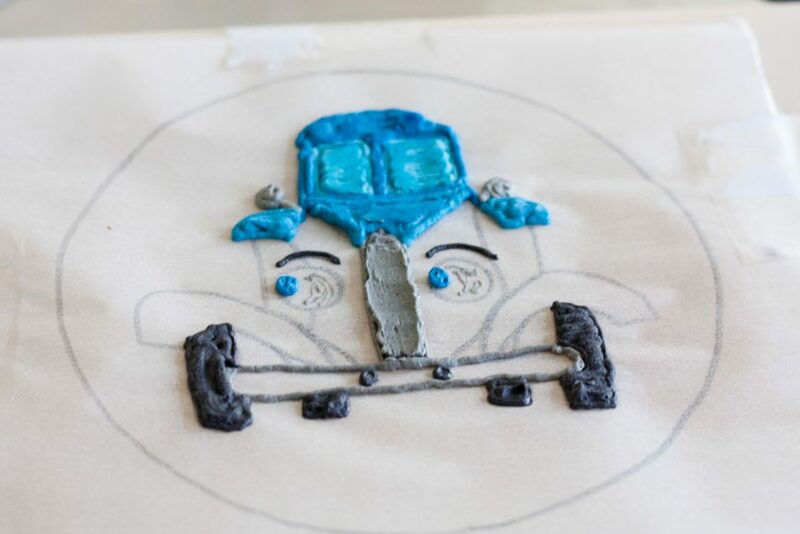 Use the frosting to draw your picture in layers, working from the front to the back. This means you draw your details first. For example, I drew the outlines, and the little details in the eyes first. Once you’ve got this first layer done, put the picture in the freezer for 15-20 minutes. Remove, and start the next layer, freeze again. Repeat if necessary. Freeze again. Once you’re picture has been copied, freeze for another 20 minutes, and then add a nice solid, even layer of frosting in the color of your cake, working all the way to the outline you added for printing and scaling. Freeze everything for about an hour. You want this almost frozen solid. 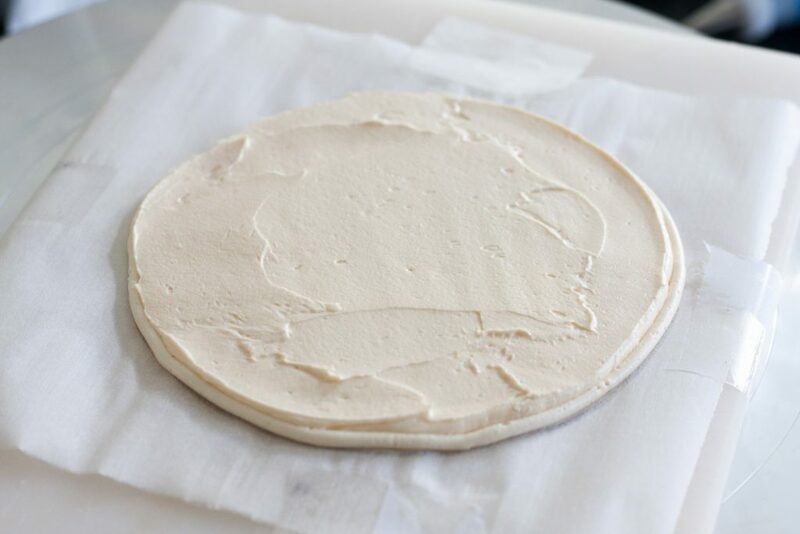 Crumb coat and frost your cake, then remove your transfer from the freezer and carefully lift from the flat surface you used for support and place over your cake, parchment paper up. When you are happy with the placement, press slightly into the frosting so it’s even, but don’t warm the transfer. 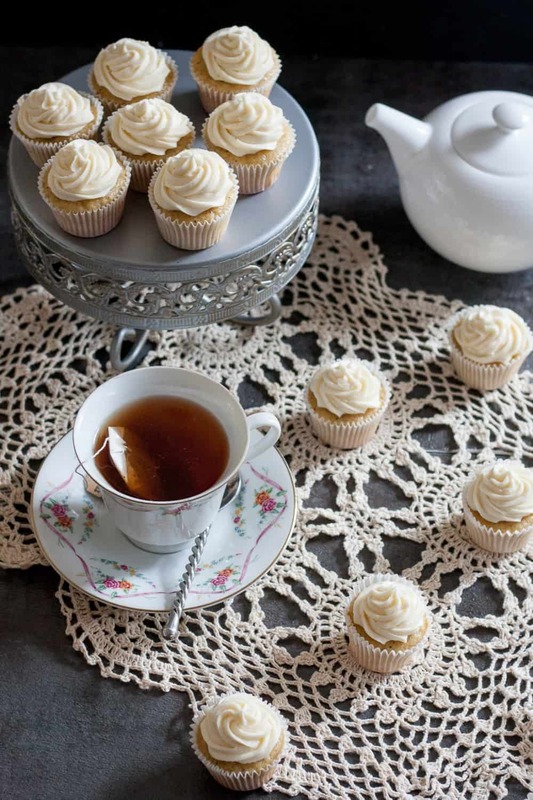 Carefully peel off the parchment paper, which should lift easily from the frozen buttercream. Allow the buttercream to thaw and crust. As you can see, the picture has gaps in the frosting. This is why using a crusting buttercream is important. Once the frosting has thawed a bit and crusted, you can go in with a smoother and a small piece of parchment and rub out the lines. 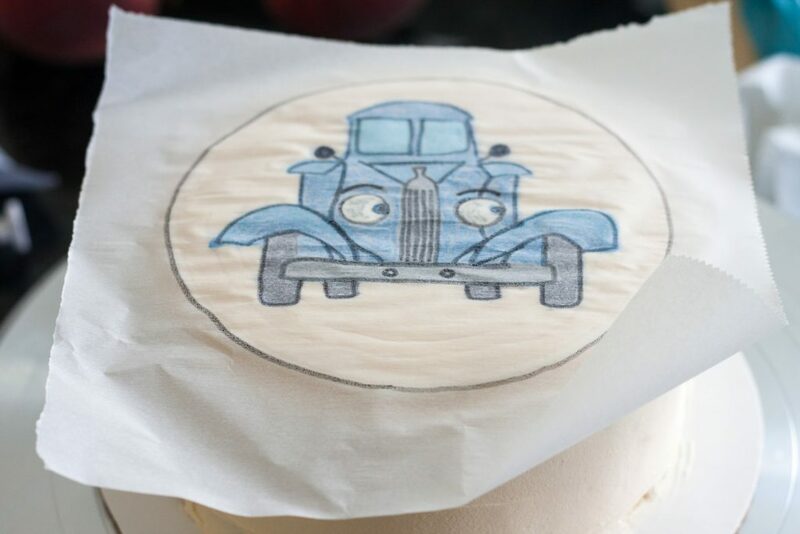 Add a border around your transfer edge to hide any unevenness, add your finishing details to the cake, and voila! You are done! 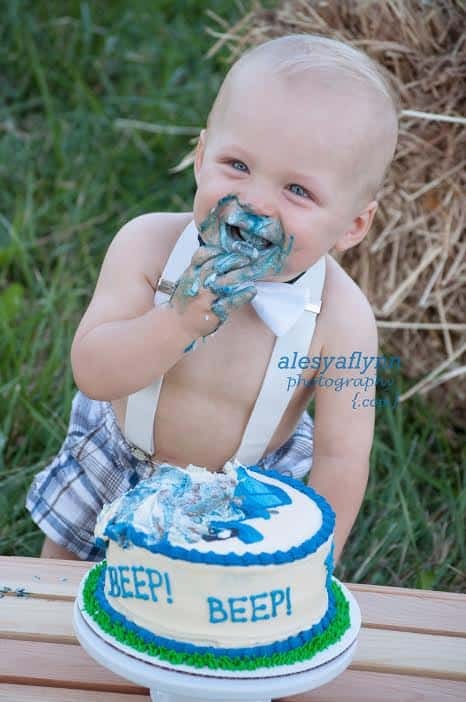 Alesya was so kind as to provide me with a few pictures of her son’s shoot so you could see the cake “in action”. Happy decorating, darlings! 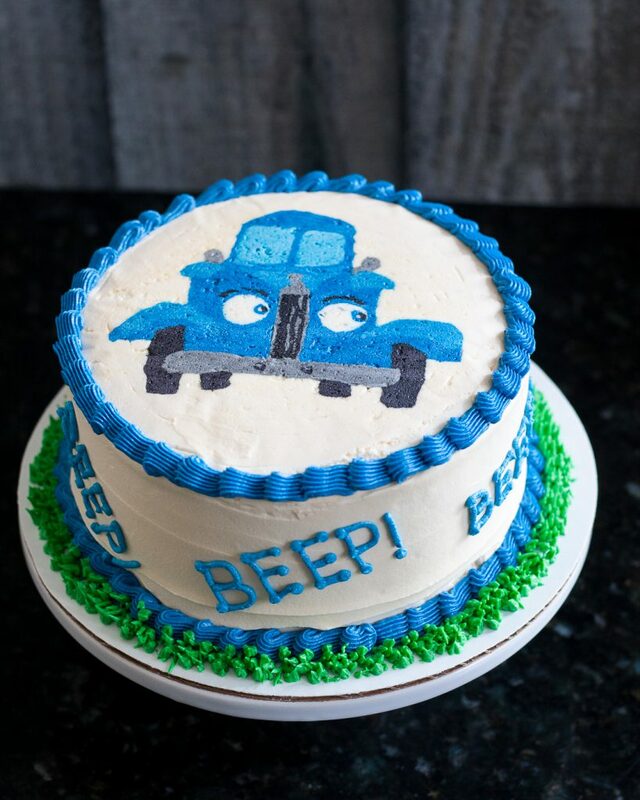 I just did this for my son’s first birthday and it turned out great! Thank you so much for the tutorial. I wish I could share a photo with you because I really wanted to do this but was afraid it wouldn’t turn out. It was so easy and looked good! This is so cute! My little guy is a huge fan of the Little Blue Truck series as well. 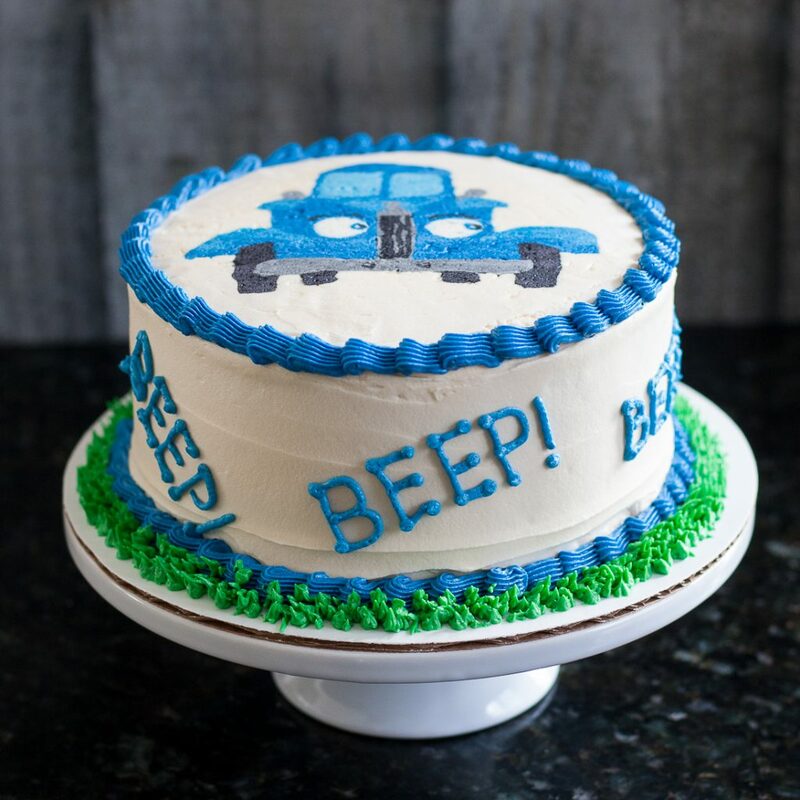 Truthfully, cake smashes gross me out so we didn’t do one for his birthday this spring (I do not find babies with food everywhere endearing), but I’m definitely saving this for a potential cake to serve for his 2nd birthday! So… I was that parent that only had a “smash cake” session for my child because I know she hates being messy and so she touched the cake with one finger, once, and left it alone lol.